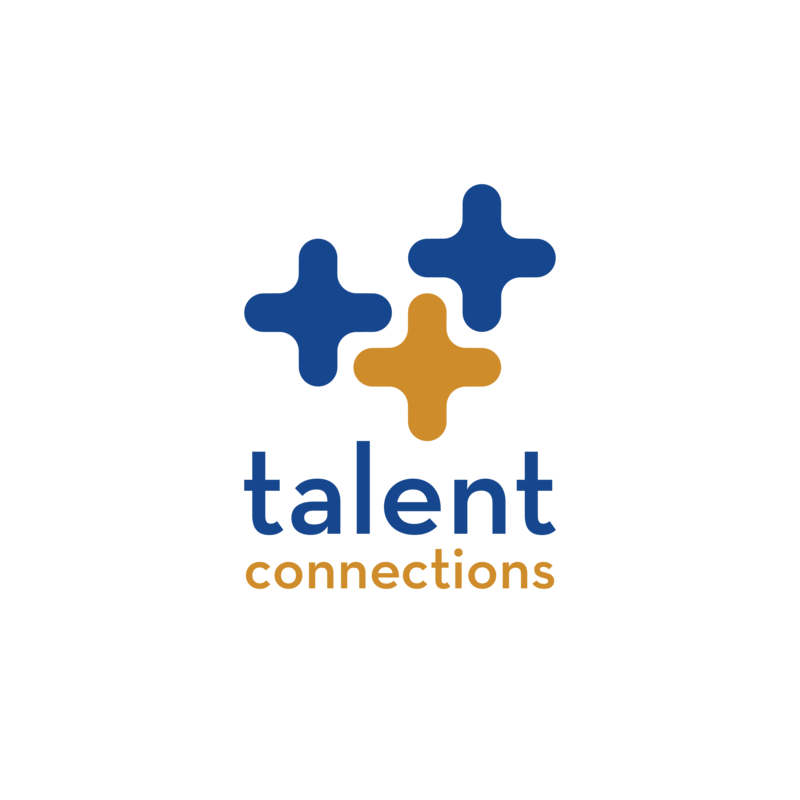 This library includes links to past episodes of the Wednesday Webinar Series courtesy of Talent Connections, LLC. 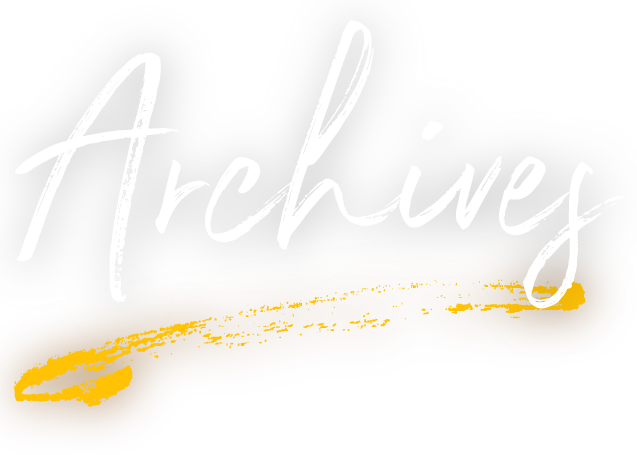 If you are looking for more current content click here for 2018-2019 episodes. Topic: What is HR’s role Change Management? 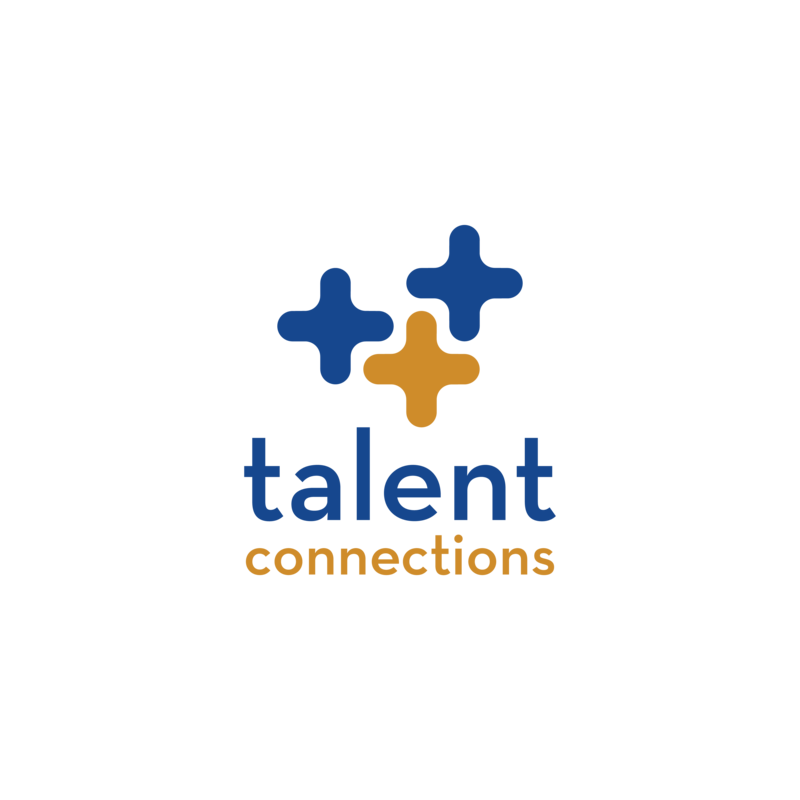 Topic: The HR and Talent Acquisition profession: What’s Ahead! Topic: Are You Ready for a DOL Audit? Topic: Case Study in Leadership Development: Bringing executive coaching to middle management- Affordably! Topic: Leadership Presence… when Being Trumps doing. TOPIC: So, you are thinking about building a Corporate University? TOPIC: Low executive success rates: What can be done? TOPIC: Does your Diversity Scorecard Help you Win? Featured Speaker: Jennifer McKenna Weinbaum, President of Universal Abundance, Inc.
TOPIC: Understanding & Navigating Health Care Reform. Are you prepared for the Patient Protection & Affordable Care Act? TOPIC: Digitally Famous. Get Promoted. Get Elected. Get Selected!